Bubble Motion has introduced an iPhone app for Bubbly, its voice blogging service for mobile phones, as it looks to increase user interaction and begin to take the service out of Asia to worldwide audiences. Updated below, the service is now available in Singapore, Vietnam, Thailand and Malaysia as well as India. 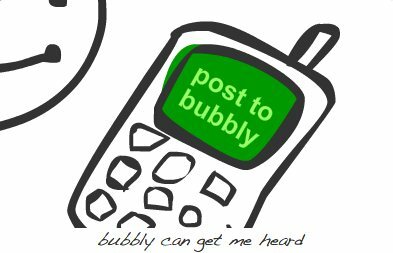 Bubbly, for those that are not familiar with it, is mobile-based service for Asia that allows users to send voice tweets and text messages to subscribers on the service, much like Twitter. This release is its first app and it will offer a visual experience that goes far beyond its current SMS-based system, that is supported by a number of operators across the continent. These markets are where our largest active user bases and celebrity bases are. We want to push momentum around each launch so we prioritised them in this way. It is interesting to note that Bubble Motion has opted to launch its iPhone app before the Android version, given that the service is only available in Asia, where Android dominates the smartphone market. Firstly, the iPhone is quicker to build as you develop the app for one screen size, which makes it much more efficient. For Android, you need to develop for four different screen sizes which takes around three and a half more man hours. While it does come down to what is available first there is a second reason. Android numbers are always going to be larger in terms of volume, but monetising an app on the Apple Store is far easier than it is on Android Market. Clayton doesn’t reveal exactly how many of its users own iPhones but it does admit that it is a “relatively small” proportion. However, the app is likely to help create more content from Bubbly’s high-end users, which include celebrities, who use the service to connect with fans. One quarter of the celebs — who are a key driver of new sign-ups and activity levels — carry iPhones and they can expect a greater level of engagement with the service. Clayton explains that the star names, which include India’s Amitabh Bachchan and Laura Dutta, girl bands and soccer stars in Japan, and Indonesian comedians, will be able to see feedback from users, and gain closer interaction with Bubbly. The app will bring a much more visual and engaging user experience. 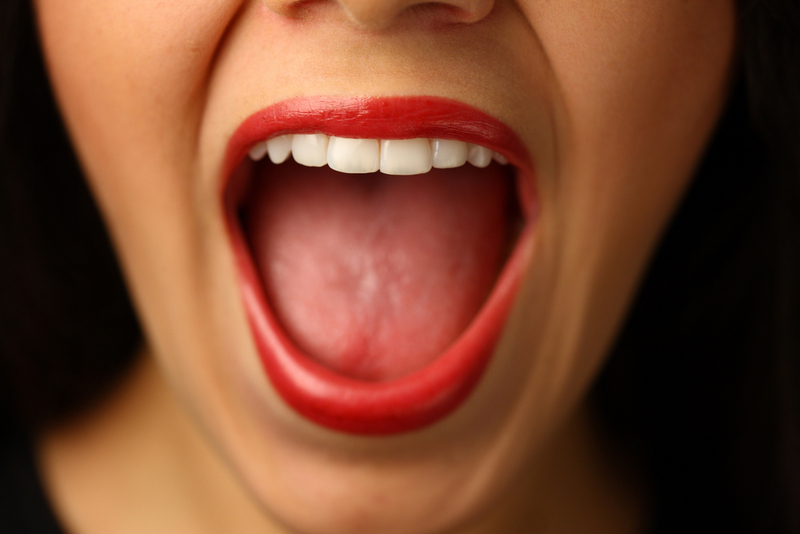 We all now integrate deeply with Twitter and Facebook, as a one-stop for audio needs for social media. As it is so easy to comment and respond, it will help provide a new level of interaction, allowing users to give instant feedback and enjoy easier access to stats and other information about the service. The app is also likely to boost the service in Japan, where the iPhone is particularly popular. Clayton estimates that there are 8 million iPhones there and he expects that, thanks to the app, it will to become a “significant market” for Bubbly. It is also about increasing our penetration in other markets. With 40 percent penetration rate in Europe, for example, the app will help us reach new audiences when it is available there in a few months. We have no interest in China. If it was successful we would just be blocked anyway. You can’t put a service out there that can be monitored, and voice files aren’t automatically monitored unless you hire a lot of staff to do so. Local players aren’t even allowed to do it, and we know that both Weibo services tried unsuccessfully to introduce voice services. The Asia-only service has an estimated 15 million registered users. With Bubbly seeing between 27,000-35,000 new sign-ups each day, Clayton is confident that the serviice is well on course to passing 20 million members this year. With plans to move into a host of new markets and more apps, 2012 is shaping up to be a very busy year for the ‘Twitter for voice’ service. Update: The app is now available in Singapore, Vietnam, Thailand and Malaysia in addition to India, as Penn Olson points out. While there is also a video demonstration of the service.